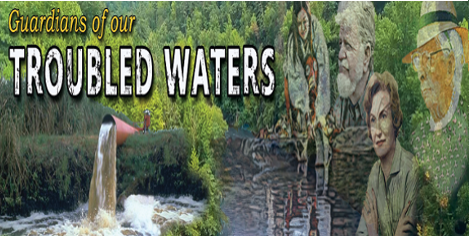 Buy the DVD in advance with your reservation and get $5 off the DVD price. Register now before this show is sold out! For more information, contact us at (828) 692-8062. Our new documentary film, COME HELL OR HIGH WATER, Remembering the Great Flood of 1916 by award-winning documentary filmmaker David Weintraub tells the story of that terrifying week in July when it seemed the world came crashing down as boulders and trees slid down the mountain, rivers became lakes, and homes were so much debris floating on the oceanic waves of the French Broad and Catawba Rivers. 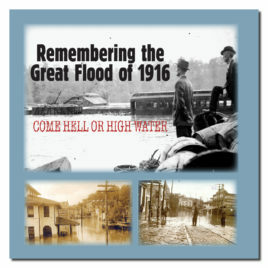 And finally the film highlights what lessons the Flood of 1916 has for us today. Overtown, Miami, Florida is a tale of two cities: a blossoming cultural center of black Miami that was celebrated as the "Harlem of the South" because of its cultural venues and business activity; and a city that was severely oppressed by city leaders and other forces. 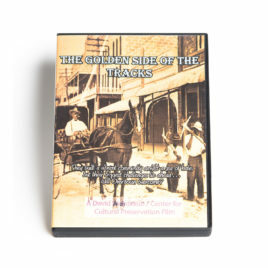 GOLDEN SIDE OF THE TRACKS tells the story of Overtown's rise as an important American community, its struggles to regain its footing after the interstate destroyed a major part of its community in the 1960's and its battle today against gentrification. 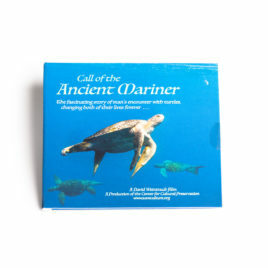 CALL OF THE ANCIENT MARINER is a new documentary film by David Weintraub taking the viewer on a fascinating exploration of sea turtles and human culture. Thousands of cultures have been captivated by this iconic creature making the turtle their totem, their deity, their inspiration for wisdom, fertility and longevity. As a result, man's first writing was done on the back of a turtle shell, the first known coin has a sea turtle on it. The Maya based their sophisticated astronomical based on the scutes of a turtle. Mariner documents these spellbinding historical connections and what they mean for us today and how they inform our current conservation efforts. 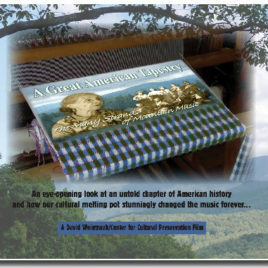 And members of the Eastern Band of Cherokee as well as Appalachian music experts Phil Jamison, Cece Conway, Doug Orr and many more.